Land is like gold in our unique corner of the world so this lot is the mother lode! This corner lot is 2.75 acres of land to build your dream home and have plenty of extra space for your cars, boats, RV, water toys plus it is zoned as horse property. 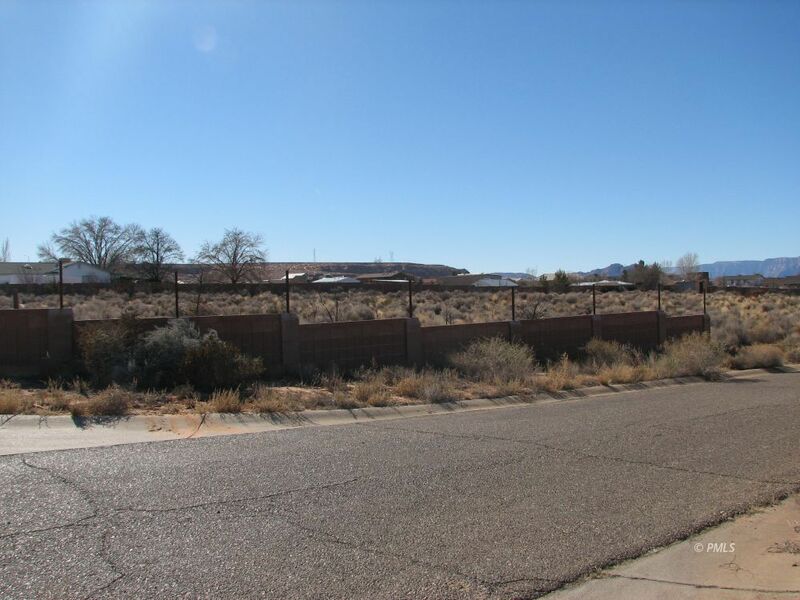 Large lots and horse property is rare in Page so this lot won't last long. Just minutes away from the Lake Powell marinas, schools, shopping, doctors, hospital and grocery stores and a few short hours drive to some of the most spectacular National Parks. Lake Powell is known for it's fishing, boating, kayaking, hiking and biking and some of the most unique and incredible colors and views. Our Gunsight agents are available 7 days a week so drive by this great lot and give us a call.